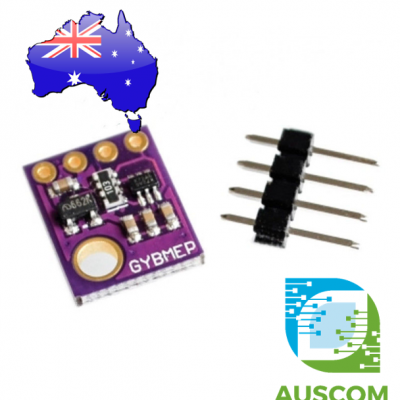 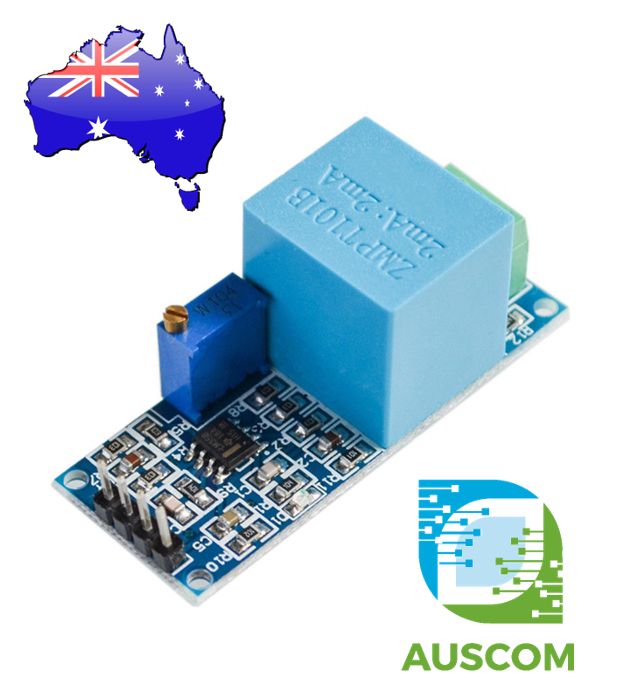 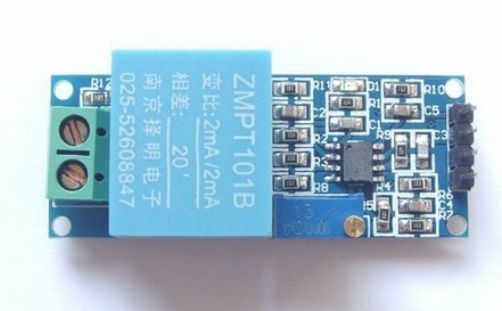 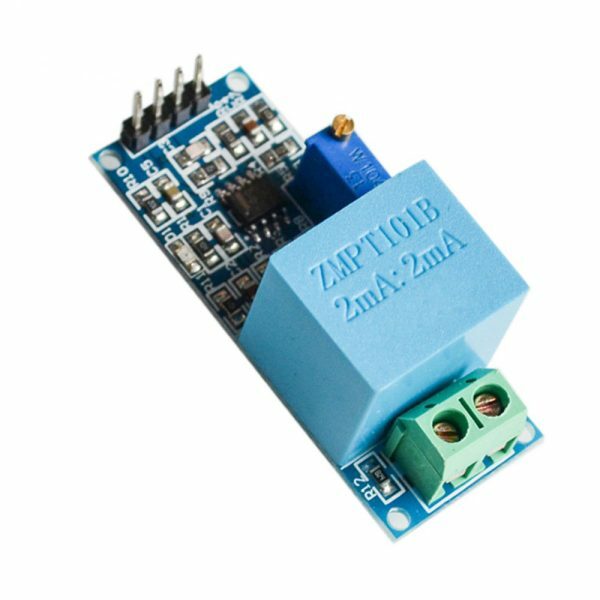 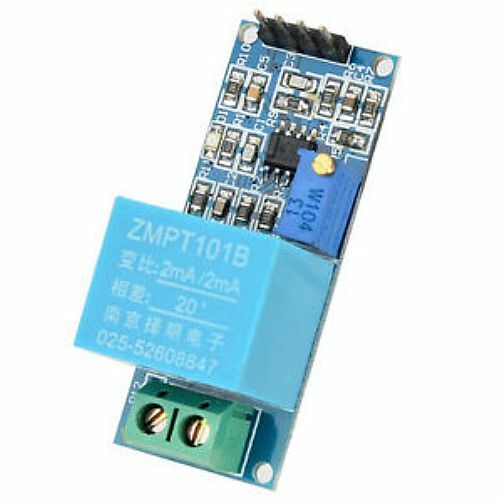 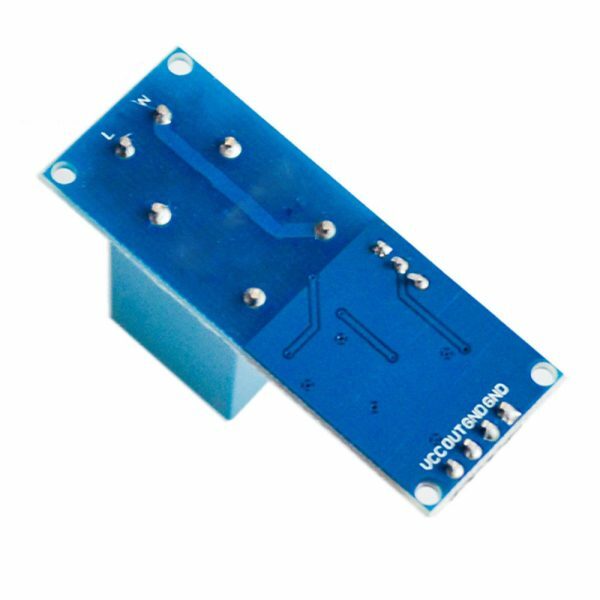 This module is ideally suited to measuring an AC voltage. 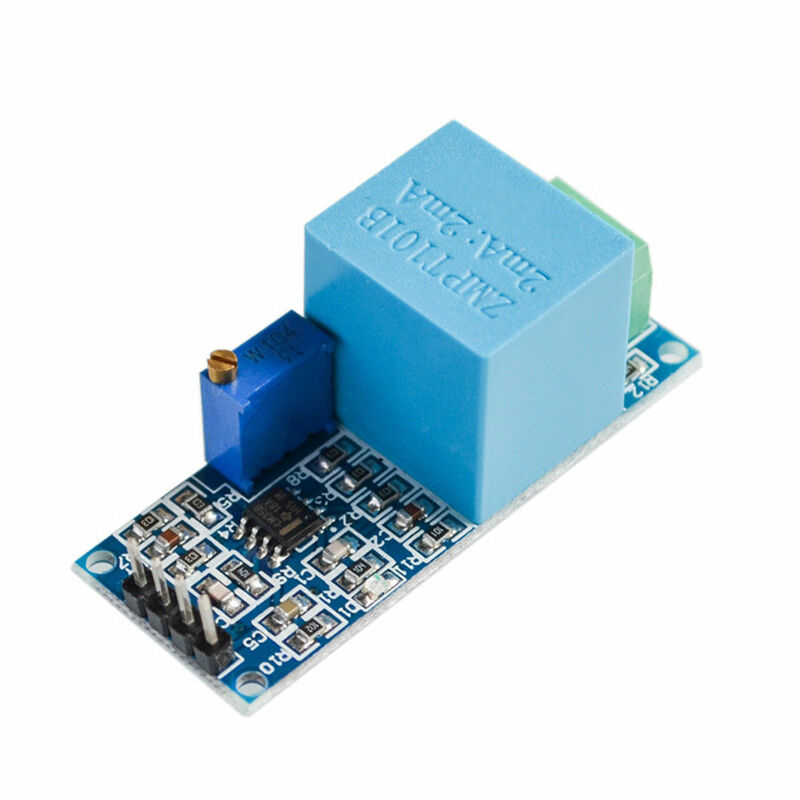 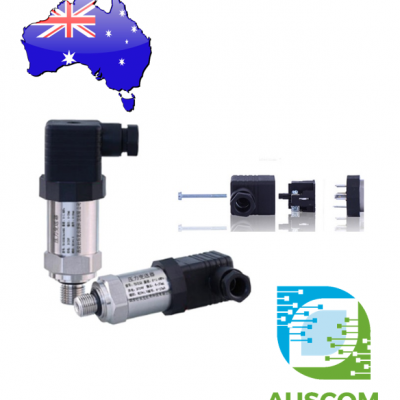 When connected to the screw terminals the sensor will sample the input and output an analog voltage, in the region of 0 – 5V. 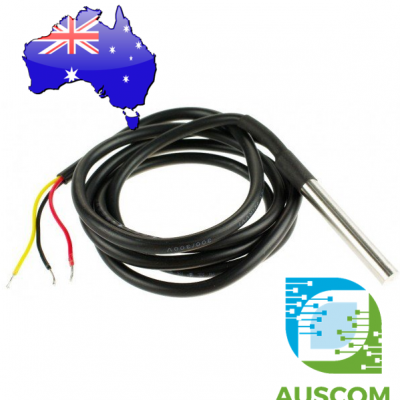 This makes it easy to use in power monitoring applications and checking supplies.